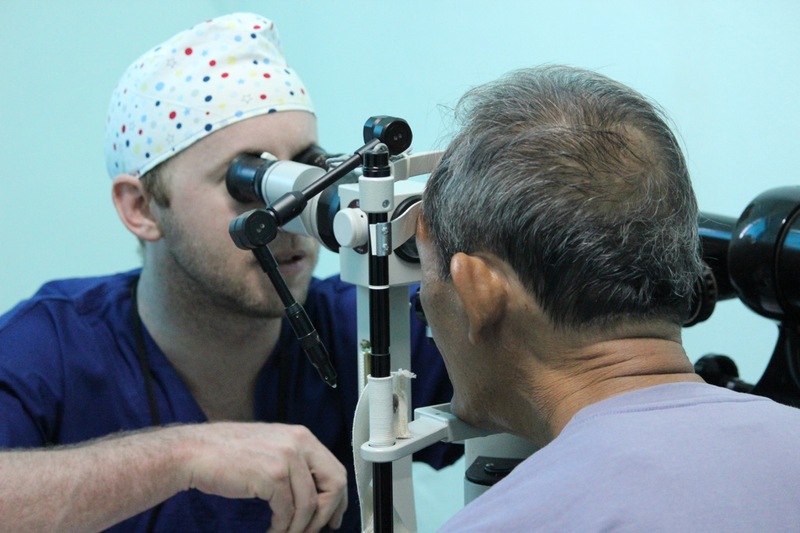 My name is Dominic McCall, and I am an ophthalmology registrar. Through good timing and working with some of the Philippines team members back in Sydney, I was offered an amazing opportunity to join the team. Open Heart International doesn’t normally accept registrar applications, and it is rare for registrars to get the opportunity to travel with the organisation. 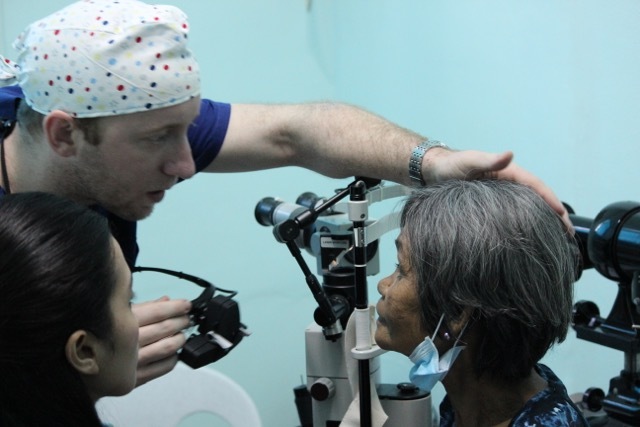 The team was looking for someone to work within the clinic, and to complete much of the pre-operation and post-operation work that needs to be done, alongside the Filipino team growing in confidence. It has been a fantastic experience that I am really grateful to be offered so early in my career. I’ve loved the work each day in the clinic, interacting with the patients, in particular having some fun with some of the paediatric patients. The work in the clinic is certainly a team effort, I could not do it alone.In particular, Marge and Elaine who work in here each day with me are absolutely amazing. With limited knowledge of eye surgery or ophthalmic nursing prior to Open Heart International commencing work here, I am amazed how confident, and how capable they have become. Next week I am starting a three-month training rotation in Hobart. After sweltering in the heat here in the north of Manila, I think it’s going to be a shock to the system!